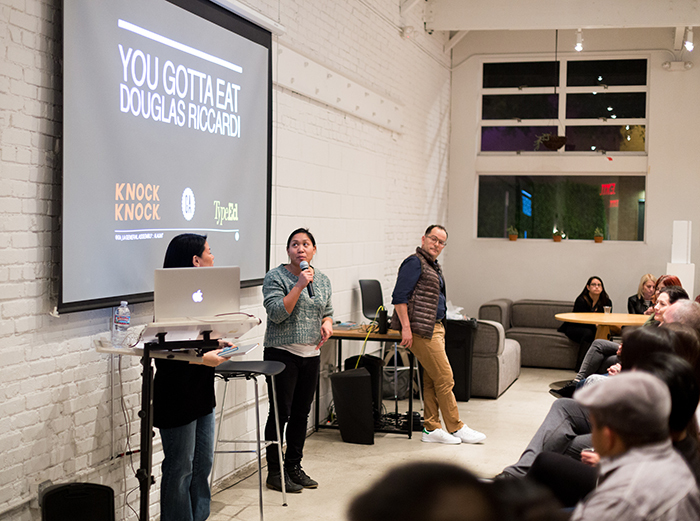 We had a great time meeting, mingling, and snacking at General Assembly’s Santa Monica campus with fellow Los Angeles designers. Each attendee headed home with a Plumb Tangle Notebook and Why You’re So Awesome Fill in the Love™ Journal. Attendees waiting for the talk to begin, checking out our Plumb Tangle Notebook and Why You’re So Awesome Fill in the Love™ Journal. Waterfall tabs inside our Plumb Tangle Notebook. 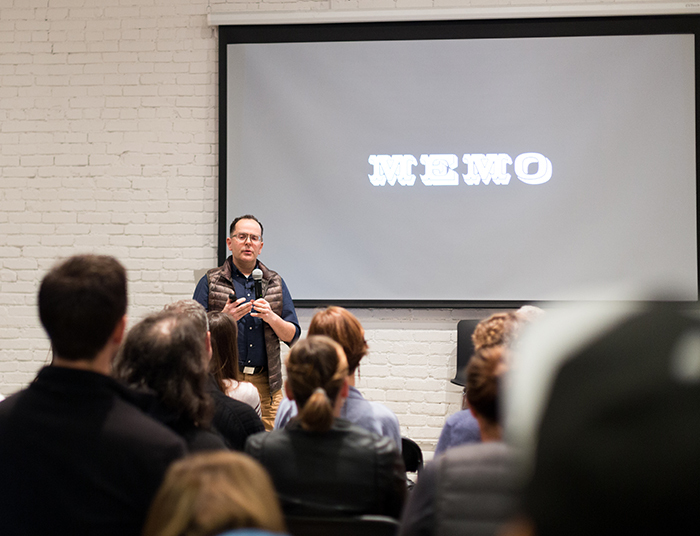 Douglas Riccardi, MEMO’s owner and creative director. 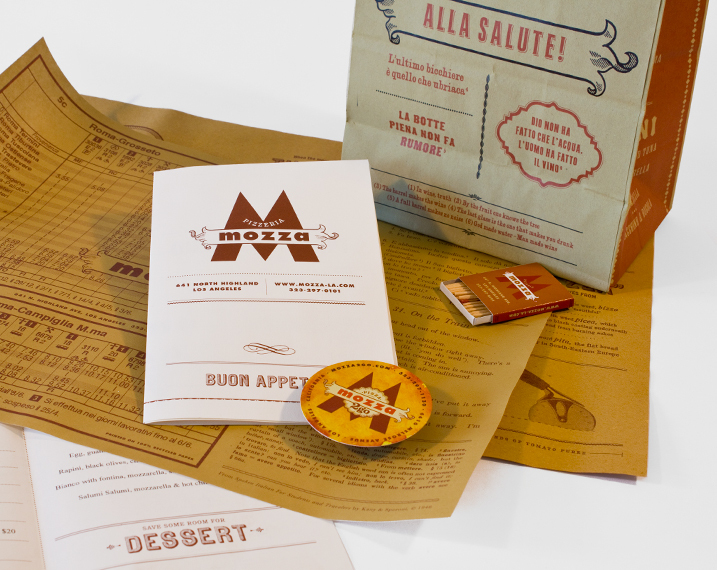 MEMO concentrates on restaurant and hospitality branding and has designed for Mario Batali’s Mozza restaurants. 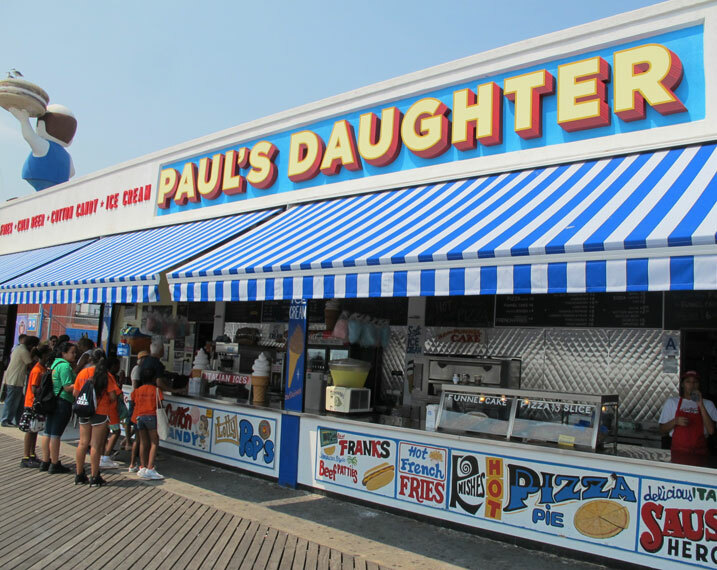 Riccardi helped rebrand Coney Island’s iconic eatery, Paul’s Daughter. 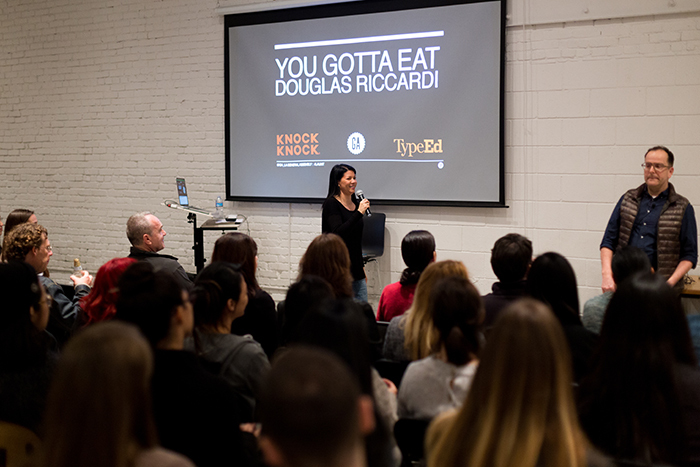 Riccardi talks to designers about the pillars of restaurant branding. 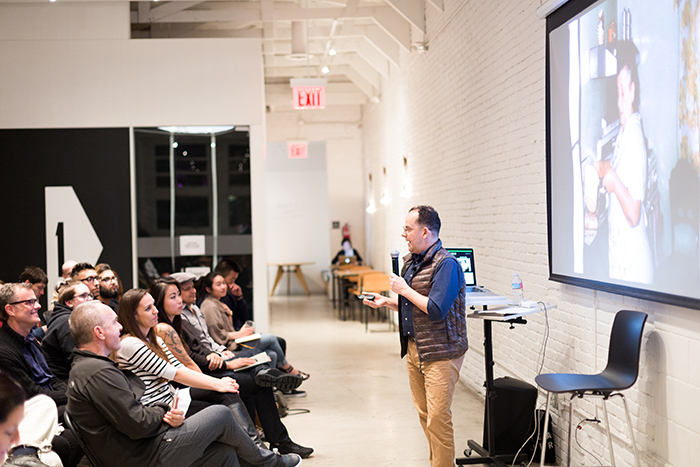 Each attendee went home with our Tangle Notebook and Why You’re So Awesome FIll in the Love™ Journal. 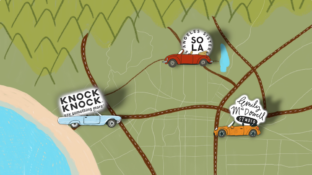 Want to collaborate with Knock Knock on an event? We’re all ears.